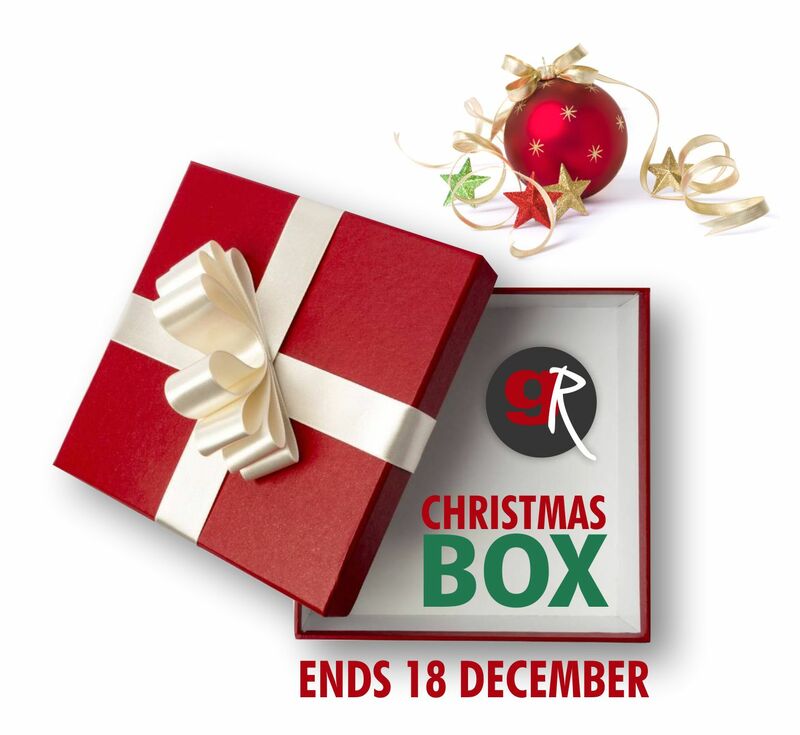 Take advantage of these amazing discounts as we help you celebrate Christmas with our Graphic Revelations Christmas Box Christmas Specials. Offer ends 18 December. Order now to avoid disappointment!